Learn how to add flash to your front camera to take photo at night. We’ve stated the possible ways by which you can easily take selfies even in low night even if you have smartphone that doesn’t has front flash, so you can make use of flash by using the app that will add front flash or adding the external flashlight. Now-a-days, mid range phones, and low-end phones come with the front facing camera feature, but they don’t support front flash. In that cases, it is useless to have front camera when you are going to take the selfie at night or in dark area. Selfie lovers prefer to capture photo from the front camera rather than from rear camera, but we don’t take selfie image at night. It is because of lack of front flash feature in some smartphones. You might also wish to take selfie picture at night but how to take a good one? Here we will show you how to add flash to your front camera for clicking good and clear selfie images in the night. What to do is to download Front Flash Camera app and capture selfies. Below are the possible ways through which you can add flash effect on your smartphone’s front camera and take selfies even in low light. So have a look at these possible ways below. 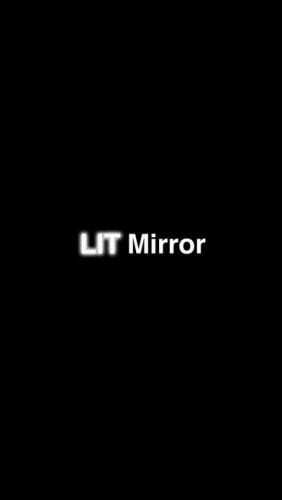 This front camera flash app illuminates your mobile phone screen to bright up the portion where you take a photo of yours with the front camera. With the help of this technique, you can have the clear image at night from a front camera flash. Front Flash is a great and best app for taking photos at night. You can have the clear and more observable image with this Android app. The another best way is using the Snapchat that helps you to take selfies even in low light, Snapchat’s low-light camera mode, which is symbolized by the moon icon near the camera flash, is meant to help you take better photos at night or in a bad light. Switch it on helps brighten what’s in the frame. With this app, you can make changes to your selfie photos and upload it to your social profiles. This is considered as one of the best selfie photo editor apps for Android mobile by which you can better make dark images bright to share with others. Capture images in low light. Use your mobile camera everywhere, in any conditions; no worries how dark it is. Take noise free images. See picture clearly with auto brightness. Capture high-quality images in low light. Use your mobile camera everywhere, in any conditions, no matter how dark is it! Take sharp and noise free images. See the scene clearly with night vision viewfinder. The best application to capture selfies in the dark. Selfie Light can capture selfies at absolute dark. You will get a fully customizable camera app which can be used to set brightness, exposure, focus mode and white balance. Bestie, the best of selfie camera apps of the year, developed by Top Developer Camera 360. This app has a Night camera mode that allows users to take a quality selfie in dark light conditions. Night mode camera application takes real pictures and videos at the lowest luminosity without any additional appliances on phone. Captured images post-processing with high quality and super-fast performance filters. In iOS devices, you can use some of the apps that can help you to take the selfies in the dark. Use these apps, and easily take perfect photos at low light. 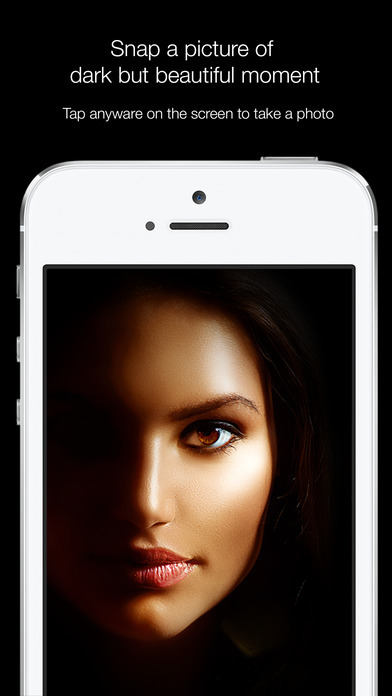 With Selfshot, use the excellent front-facing camera app for your iPhone or iPad to take selfies and videos in the dark. Now all your selfies will look beautiful no matter where you are! Take selfies quickly with your front camera, even in low light. 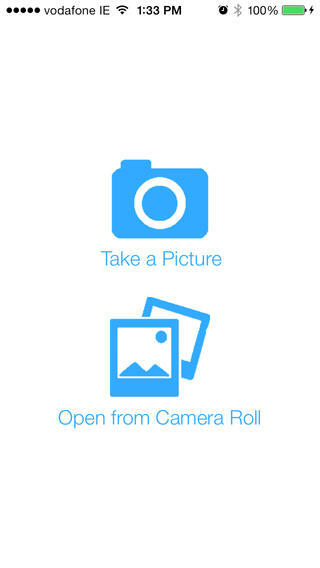 The only selfie app with a built in timer so you can get your pose perfect. 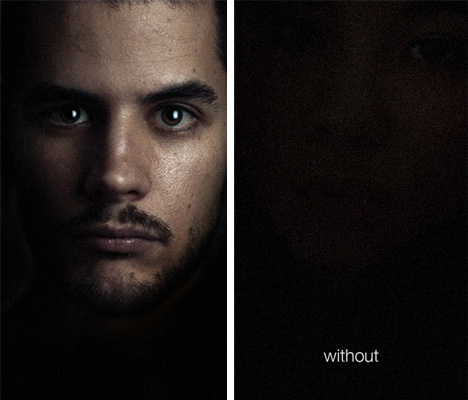 Nightly is a perfect app take the selfie in low light/dark environment with the front camera. 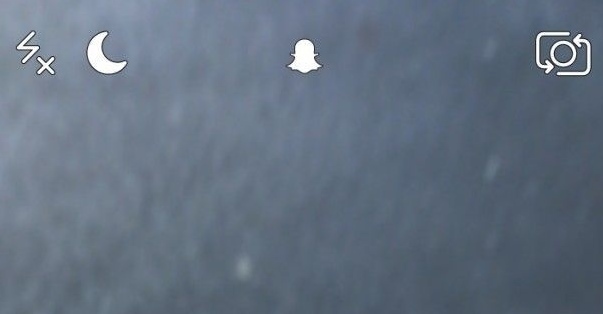 You need to tap anywhere on the screen to take a picture. You can even add captions to your photos; it also comes up with a powerful editor to add filters to your photos. 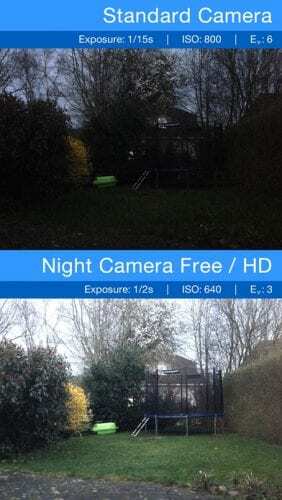 Night Camera FREE is perfect for taking pictures in a dark, insufficiently lit environment. Even during daylight, your pictures are clearer, with less interference, due to the extended exposure times. In a low light environment click anywhere on the screen to turn the lights on and you are no longer looking at a dark screen instead you can actually see yourself. Try it out for yourself! Flash Hero is the ultimate application designed to dramatically improve your pictures. Not all pictures are the same, that’s why with other flash applications you just don’t get the expected results. Flash Hero, then, gives you the chance to use three different kinds of enhancements, each one with its own sliders to fine tune the applied effect to choose the best option for each photo. You also have the choice to buy Selfie Flashlight from Amazon and plug this device into your headphone jack. 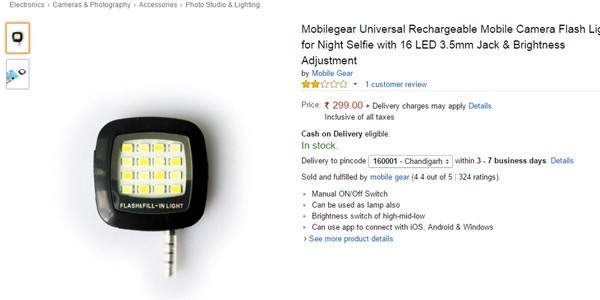 By using this, you will be able to capture bright selfie from your Android mobile phone. So above are the best ways to which you can Add Flash To Your Front Camera To Take Photo at Night. By using these apps, you can quickly add up the front flash to your Android or iOS device and that when you don’t have front flash from your device make. So try this out today. Hope you like the guide, do share with others too. Leave a comment below if you have any related queries with this.